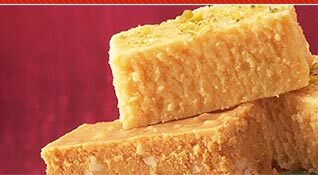 We are engaged in preparing the most delicious Badami Halwa. 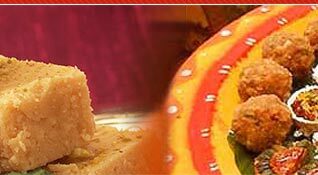 It is prepared from pure ingredients and high quality desi ghee. 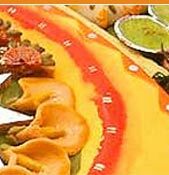 Committed to provide the most reliable service to our esteemed clients, we take utmost care in preparing the product right from the start till it is packed and delivered. 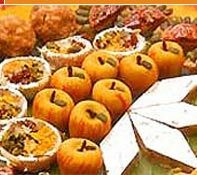 Made of arrorte, badam (almonds), pure ghee (purified butter), kaju (cashew) and pista, we also offer in different flavors and colors. 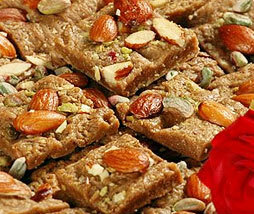 Description :Made of ararote, pure ghee (purified butter), badam (almonds), pista and kaju (cashew) in different flavours. In saffron colour and its essence.